In the High Peak Mixed Pair league we lost 82 – 46 to Chapel Red on 25th April. In the Longdendale league we lost 219 – 194 to George and Dragon in the first round of the Husband Cup on 22nd April. In the Tameside Vets league we lost by 9 – 6 against Delamere B on 26th April. In the Stockport Vets league we won by 69– 63 against LMRCA 2 on 24th April. In the Tameside Ladies league we won by 9 – 3 against Dukinfield Park B on 26th April. In the North Derbyshire League Vets we lost by 151 – 124 against Cote Heath on 27th April. 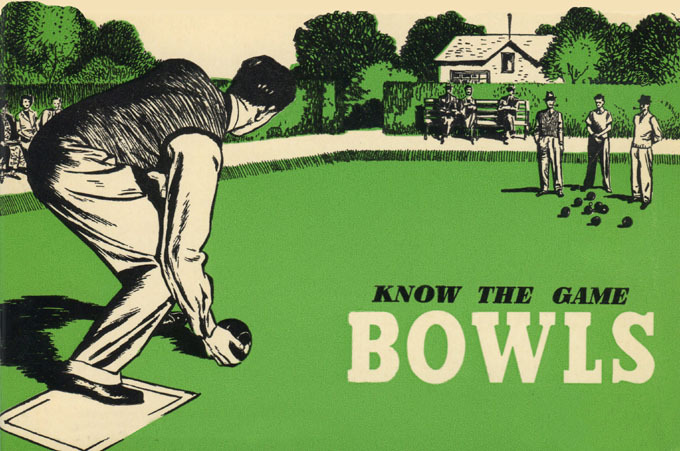 Everything you need to know about Bowls, but were afraid to ask! 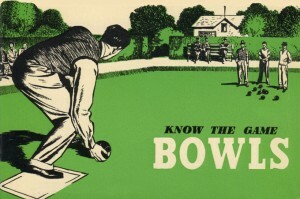 Ever wonder how it all began, what the minimum and maximum size of the green should be, your feet and hand restrictions? Jacks and Footers, Straight and Round Peg as well as what all those other terminologies mean? What a great start to the season for the Stockport Vets team after winning 3 games on the bounce against Grange 2 (70 – 49) New Mills 2 (84 – 49) and LMRCA 2 (69 – 63). Well done everyone. In the High Peak Mixed Pair league we lost 84 – 65 to Tintwistle on 11th April. We lost 83 – 58 to Tideswell on 18th April. In the Longdendale league we lost 10 – 3 to Trades Hall on 15th April. In the Tameside Vets league we won by 11 – 1.5 against Oxford Park on 12th April. We lost 9 – 4.5 against Dobcross on 19th April. In the Stockport Vets league we won by 84 – 49 against New Mills 2 on 17th April. In the Tameside Ladies league we won by 148 – 130 (9 – 4) against Friezland on 19th April. Well done to the Tameside Ladies team who tonight beat Friezland by 148 – 130 in their opening away game of the season. In the High Peak mixed pair league we lost 80 – 48 to Glossop on 4th April. In the Longdendale league we lost 12 – 4 to Hyde B on 8th April. In the Stockport league vets pairs the match with Whaley Bridge 2 which was scheduled for 3rd April didn’t take place. However, we won 70 – 49 against Grange 2 on 10 April. Just an early date notification for your diary. This year’s Christmas party and presentation evening is to be held on Friday 15th December. We are trying a new venue this year at Glossop Cricket and Bowls Club on North Road . The venue and the entertainer have been booked so put this date in your diary for later in the year. The last few years its been a great night out and a really good way to kick start your festive season so don’t miss out, get it booked down now. 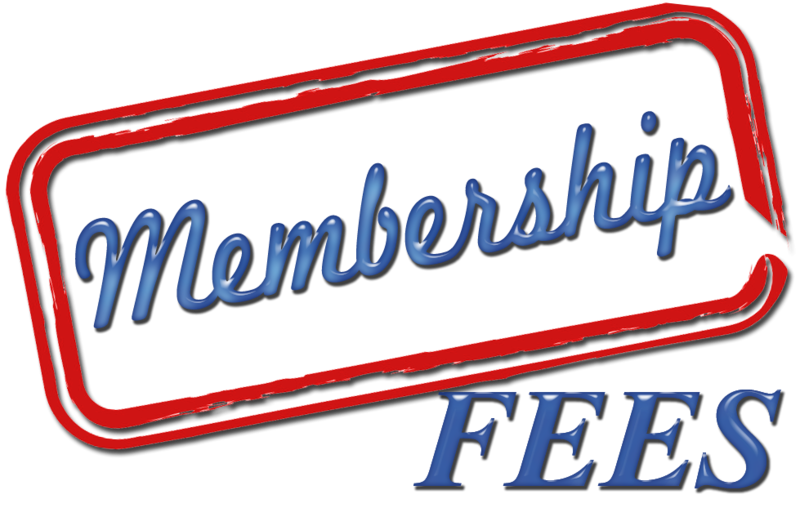 It’s time for club members to pay their annual membership fees. Full/Senior/Junior Members (Registered to play in league games) – £25 per year. 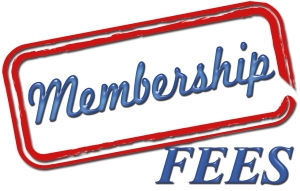 Social Members (Registered to use the greens throughout the season) – £12 per year.